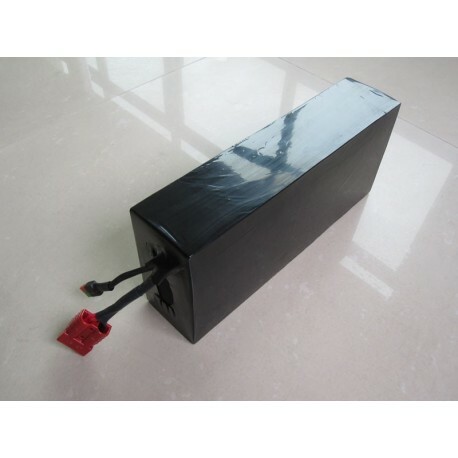 Packing list:1Pcs 24V 20Ah LiFePO4 Battery 16pcs 38120 2p8s Cells ebike battery pack with BMS. Specification:1. Normal Voltage:24Volts.2. Dimension: 16pcs 38120 Cells+BMS.3. Capacity: 20Ah.4. Overvoltage Protection: 29.2Volts.5. 1Pcs 24V 20Ah LiFePO4 Battery 16pcs 38120 2p8s Cells ebike battery pack with BMS. The price does not include a charger. If you need a charger, please add a charger to cart.